It seems like it is colder and snowier than usual this winter. This has meant some great time outdoors, but time outdoors can easily turn unpleasant without the right gear. This winter we have made some changes to what we wear in cold weather, with great results. We decided to experiment with new ways to stay warm this winter. We got a lot of advice and wanted to share what has worked for us. We made the switch to synthetic down vests and jackets for our mid-layers this year. We’ve long used fleece and occasionally down for mid-layers, but we couldn’t be any happier about our switch to synthetic down. In talking with other outdoor adventurers, we noticed a lot of them had also converted to using a synthetic down coat or vest for mid-layer. They told us they loved the extra warmth and convinced us to give it a try. Over the last 3 months we’ve tried some great gear. We want to share our favorite synthetic down pieces of gear. These are pieces that we own and use almost daily. But first, you may be like us and have traditionally used regular down to stay warm. You may need some convincing to switch to synthetic down. While down vests and coats are great to keep you warm when you are dry, they are not great for high-output activities or for layering. Simply put, as the down gets damp or wet it stops keeping your warm. It also gets heavier as it retains moisture. This is where synthetic down comes in. It keeps you warm even if it gets wet. This makes it ideal for high-output activities in colder conditions. Now, here are our favorite synthetic down pieces of gear for 2018! We love this vest. In fact, the only issue is that we love to wear it all the time. 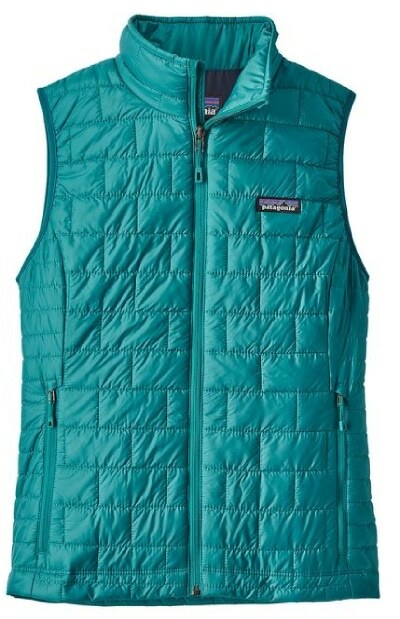 Whether we are outdoors, indoors, reading a book or as a mid-layer out snowshoeing, this vest is incredible! It’s light, it’s warm, it’s rugged and it’s got great pockets. 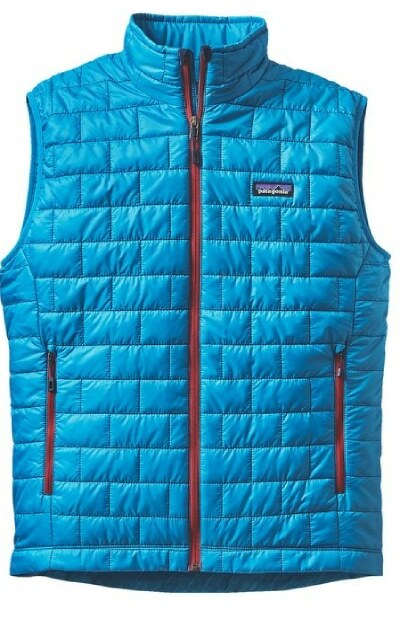 We recommend both the Men’s Nano Puff Vest (227g) and the Women’s Nano Puff Vest (207g). This vest is water-repellent and can maintain 98% of it’s warmth when wet! It also has a draw-cord adjustable bottom hem which helps to seal in the warmth. Now we find Patagonia fits a bit big, so while we normally purchase an XL, with Patagonia that is definitely too big, and we go down a size. What a coat! 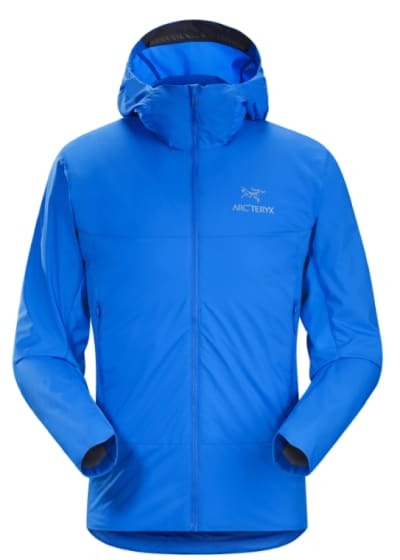 Arc-teryx has built an incredible coat with the Atom SL Hoody. 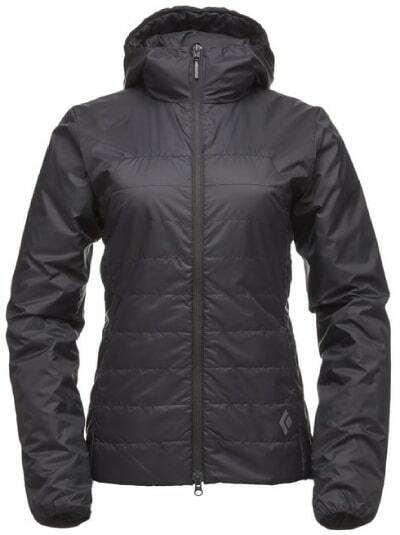 The SL stands for Super-light, and this is a perfect mid-layer for the outdoors. Not only is this coat great as a mid-layer in winter, we know it will be a constant in our pack year-round, replacing our heavier light-weight down coat or a fleece. We first heard about this coat on an Advanced Adventure Medic course. This two-week course is a necessity for outdoor professionals in Canada. We noticed about half the group were wearing Atom Hoodies, either as a mid-layer when it was cold or their only coat on warmer days. When we asked about the coat, every single person loved it. In fact, a few people not only had one Atom hoody, but had 2 or 3, often having the SL, LT and AR. If you don’t know the difference, the SL stands for Super Light. The LT stands for Lightweight and the AR stands for All-Round. All are great. Our view is that the SL is great as a mid-layer if you usually run quite hot doing outdoor activities. The LT is a better bet if you don’t get as hot when you are doing outdoor activities, as it has more insulation. It also seems to be preferred by the women we surveyed, who felt the SL wasn’t warm enough for Canadian winters. Finally, the AR is great if you are usually quite cold, but may be a bit too bulky if your shell isn’t roomy. This coat is light! The Women’s Atom SL Hoody weights in at 235g, while the Men’s Atom SL Hoody is only 260g. Truthfully, the Atom series are incredible coats that also work as great mid-layers in the cold. We recommend and use the SL as a mid-layer on days down to about -20. We also know it will stay in our pack all spring, summer and autumn as a great piece of gear when it gets a bit chilly. Now you may be wondering, who the heck is Black Diamond? Well, they are among the best backcountry ski and boot makers on earth. They also make gear, designed for outdoor enthusiasts.  Our experience is that BD gear is well thought-out for people who plan on using the gear climbing, skiing or doing technical outdoor activities. BD they’ve nailed it with the Access Hoody. Oh wow, we love this coat. And it’s a great deal considering other comparable coats cost more! 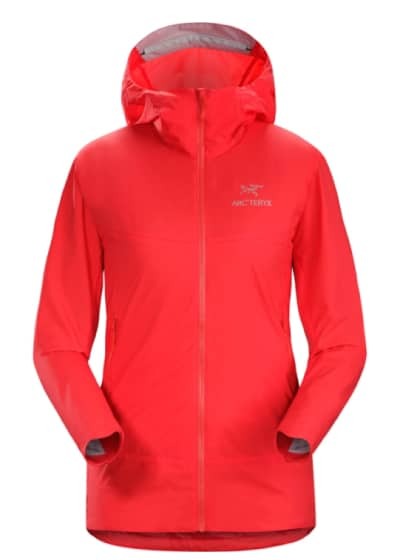 The Access Hoody is a great coat when you need something a bit heavier than the Arc’teryx Atom SL. We love the Access Hoody as a mid-layer when it is below -20 or to wear on its own when it’s warmer. This coat looks good, it feels good and it just seems like there is nothing that could be improved. 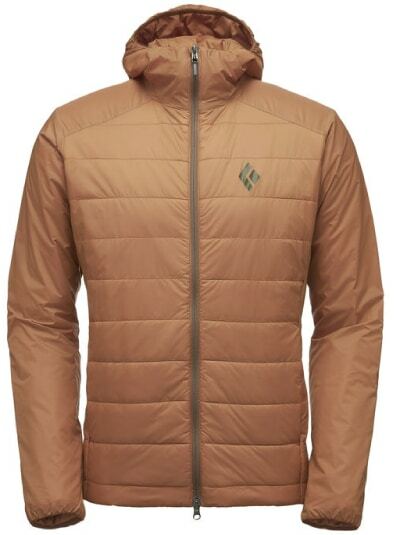 We love our switch to synthetic down coats, and while we still wear our down parkas and down vests, when we are on the trails we are sticking with synthetic down for our mid-layers. We hope this adventurer tested gear review helps you find a great new piece of gear for your outdoor adventurers!